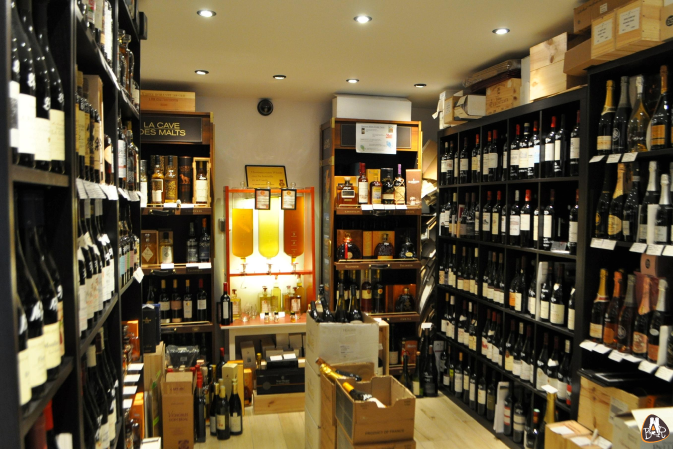 Located right next to the townhall, this wine shop offers a great selection of the production of independent wine-growers that allows you to get a grasp of how different Champagne wines can taste, but also of a great number of references in local Champagne. The owner is very nice and full of good advice, prices are kept close to the ones you’ll get from the producers themselves. On the plus side, also, a private car-park is available for customers. – Stéphane Herbert from Rilly-La-Montagne (one of our selected producers), the taste-worthy Nathalie Falmet from Rouvres-les-Vignes and Faniel from Cormoyeux, and other more famous wine-producers such as Bérêche, Agrapart, Francis Boulard, Larmandier-Bernier, Egly-Ouriet or De Sousa. – A number of big houses of Champagne are also for sale in this shop : Moët, Henriot, Deutz, Joseph Perrier, Alfred Gratien, Billecart-Salmon, De Venoge, Thiénot, Laurent-Perrier, Gosset, Taittinger, Jacquesson, Philipponnat, Ayala, Charles Heidseik, Ruinart. 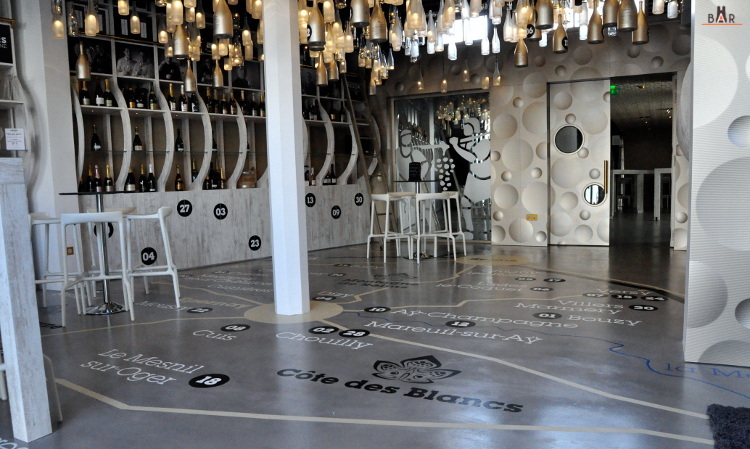 Right next to the Halles Boulingrin, this wine shop offers over thirty independent producers’ wines, from all over the Champagne region. It is an excellent way to discover the diversity in Champagne made by small wine-producers and the different terroirs. The shop in itself is gorgeous and a pleasure to walk in ! We like : The Margaine estate, located in Villers-Marmery, Nominé-Renard from Villevenard, or Pertois-Moriset from Mesnil-sur-Oger. 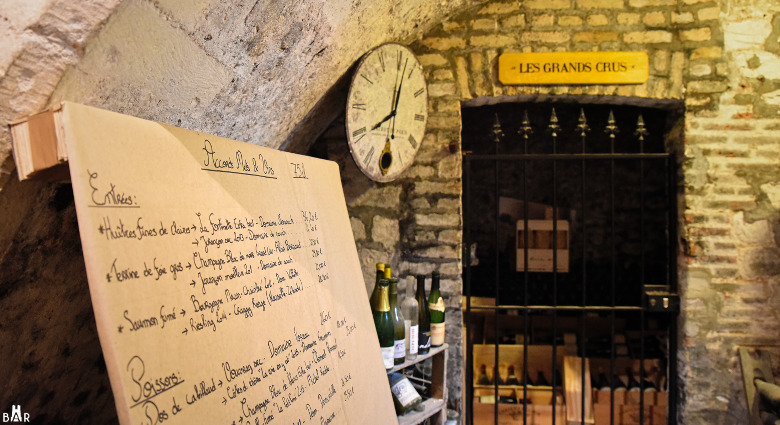 Located near the Place du Forum, the Caves du Forum wine cellar offers a large selection of Champagne wines made by independent producers. A great opportunity to get a bottle of these sometimes well-known wine-growers, when their production can be entirely sold out on the estate. You can aslo buy some limited productions that are truly worth your while ! Prices are set accordingly. One of the best-advised shop in town. 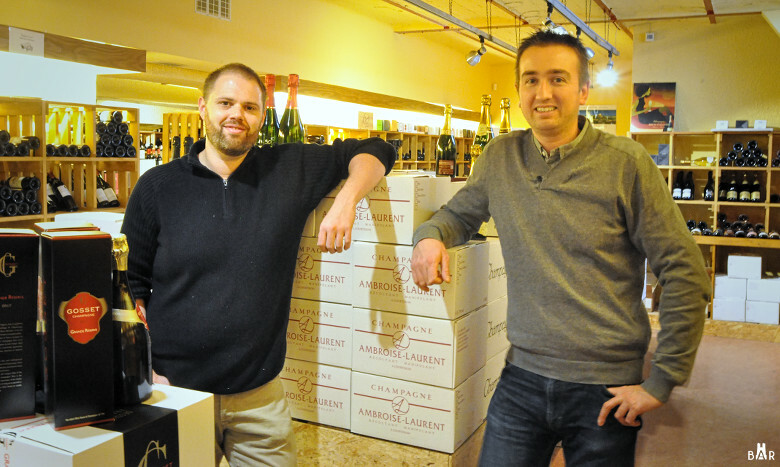 We like : Eric Rodez (organically grown) from Ambonnay, Coteaux Champenois wines and Champagne wines by Jérôme Dehours, Mouzon-Leroux (organically grown) from Verzy, Guillaume Sergent, Etienne Calsac and Huré. Guillaume, the owner, offers the best producers’ Champagne wines, the « crème de la crème » as we say… Prices start around 18 euros for a bottle. It is a great shop to buy divine overlooked « juices » that are more often than not organically grown. Guillaume is a pleasant help and offers good advice. We like : Marguet (organically grown) from Ambonnay, Bérêche from Ludes, Yann Alexandre from Courmas, Barrat-Masson from Villenauxe-la-Grande, Ernest-Rémy from Mailly-Champagne, or Olivier Horiot from Riceys. This shop has around a hundred different vintage Champagne wines to chose from. Without any fuss, the two owners will put you on the right track according to your wishes. The top wine-producers from the Champagne region are on sale here (Agrapart, Boulard, Dehours, Cazals, Bérêche, Horiot, Tarlant, Doyard). They also have a talent for hunting down up and coming producers such as Etienne Calsac, Corbon or Hubert Paulet. One wine-producer in particular in in their good books : Jean Josselin, who, they feel, offers the best value for your money. 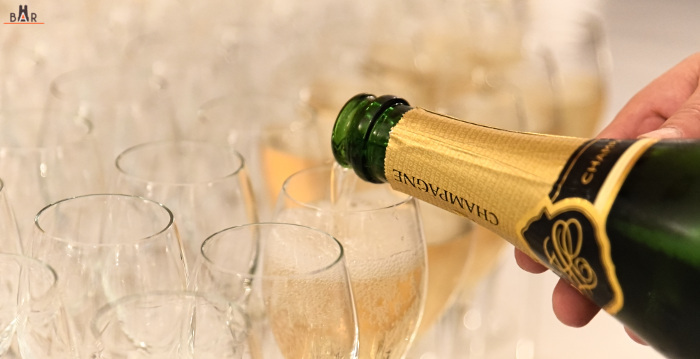 The shop also offers one of the largest selection of houses of Champagne in Reims, in which you’ll find : Louis Roederer, Taittinger, Pol Roger, Joseph Perrier, Thiénot, Gosset, Alfred Gratien, Jacquesson, Bollinger, Deutz, Billecart, Salmon, Henriot Laurent-Perrier. In this shop, you’ll find a selection of around fify Champagne wines. Philippe Cahours sells a variety of houses of Champagne, but also Champagne produced by talented smaller wine-growers (De Sousa, Agrapart, Coulon). He is a Champagne wine enthusiast who will joyfully advise you. 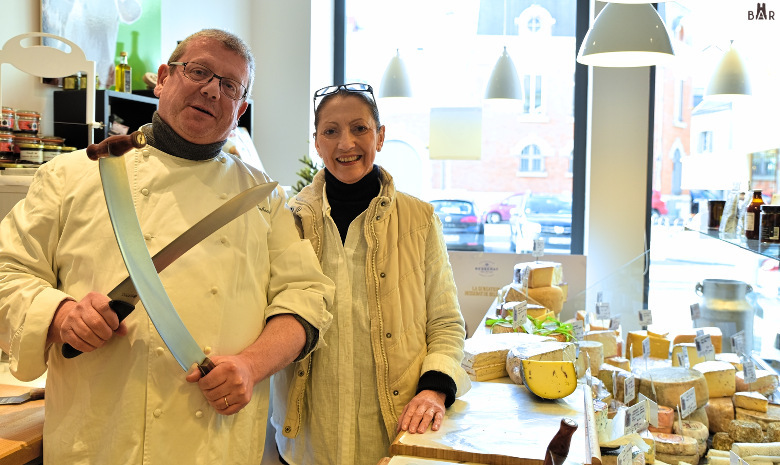 A great shop if you also plan on buying good cheese !